Let an orchid inspire you. Orchids are a sophisticated yet simple way to add a touch of elegance to someone's home. 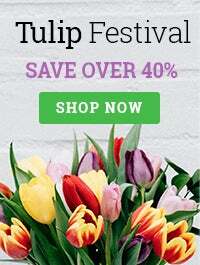 Best Orchid Shows in the U.S.
Orchids generally represent love, fertility, thoughtfulness and charm. However, each variety of orchid and each color of orchid has its own meaning. 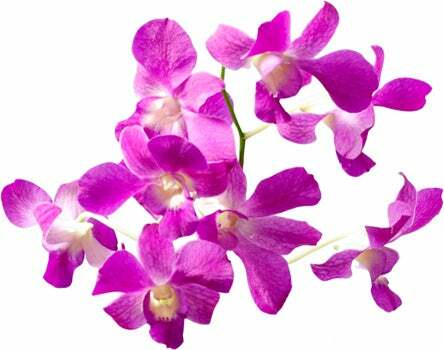 Phalaenopsis orchids symbolize health and prosperity, while Dendrobium orchids represent wisdom & beauty. 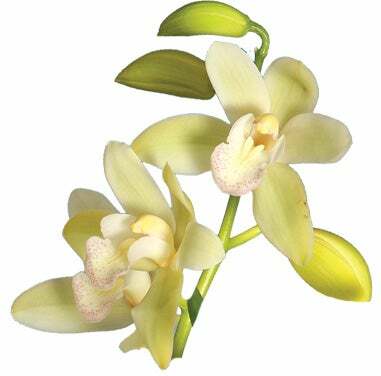 Cymbidium orchids symbolize strength & nobility, and oncidium orchids symbolize love & talent. Native to Southeast Asia, the brilliant Phalaenopsis flowers in winter and early spring. 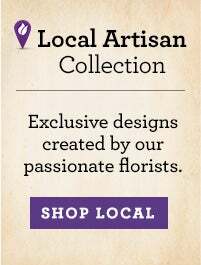 It delivers lavish blooms in a broad spectrum of colors and patterns - pink, white, yellow, spotted, and stripped - and thrives in growing conditions similar to those of the African Violet. The graceful Dendrobium blooms in a wide range of size and colors, from yellows and browns to pinks and purples, It flowers early spring to mid-summer and is native to Asia, Australia, and the Pacific Islands. Native to Asia and Australia, the stately Cymbidium blooms in spring and late winter. Available in such shades as green, burgundy, and pink, its center is often a contrasting color. 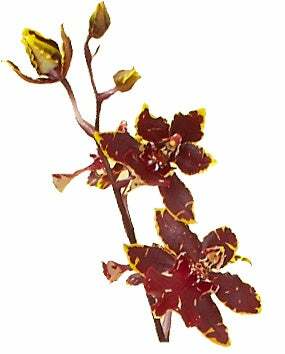 Native to North and South America, the Oncidium produces delicate flowers in ample spray. Blooming in spring to late fall, colors range from yellow to orange to fuchsia. Other Oncidium varieties - tiger crow, wildcat, dancing lady, ram's head and chocolate fragrant sharry baby - are as beautifully shaped as their names suggest. Blue Orchids: Orchids are one of the few flowers that are often seen in blue! Since cool blue colors are known to have a calming effect, blue orchids represent peace, tranquility and beauty. White Orchids: White is a symbol of innocence, so a white orchid symbolizes reverence and humility. Purple Orchids: Purple orchids represent royalty, which also signifies respect and admiration! 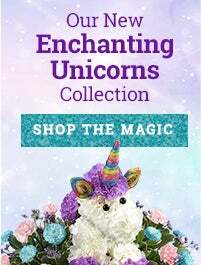 Send a purple orchid to someone you look up to. Red Orchids: Red orchids are very bold. Red flowers often symbolize passion, desire and love. Red orchids are perfect for romantic relationships. 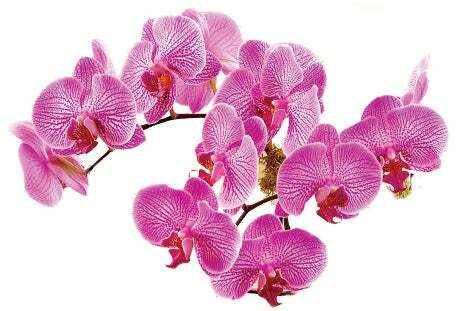 Pink Orchids: Pink orchids mean charm, grace, and femininity. For just "budding" relationships, pink orchids are a classic choice. Yellow Orchids: If you ask someone what the happiest color is, they will probably say yellow like the sun! Yellow orchids symbolize joy and are also a great choice for friends. Green Orchids: Green often reminds us of nature and trees, but also of money! Therefore, green orchids represent health and good fortune. Orange Orchids: Orange is a bright, fun color giving orange orchids the symbolism of being enthusiastic and proud!